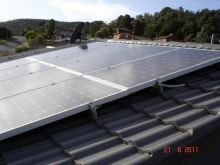 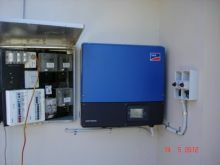 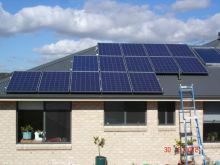 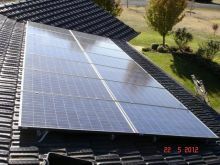 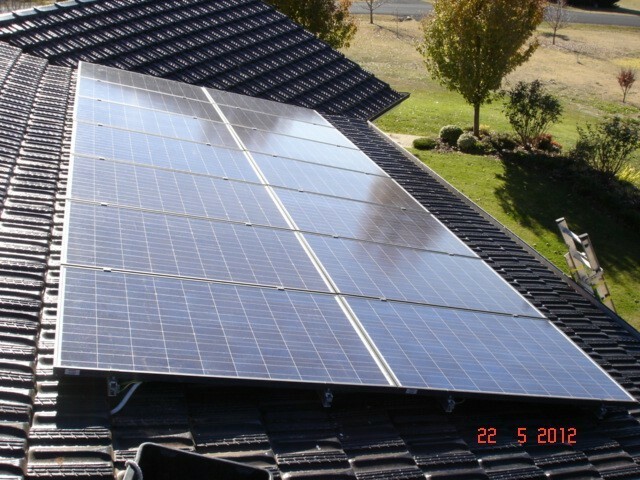 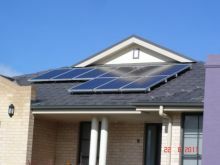 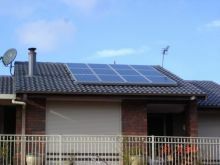 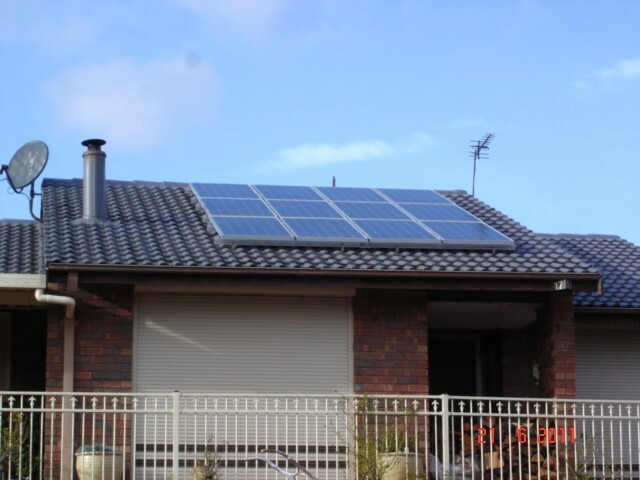 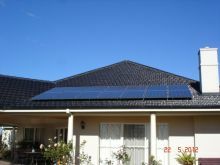 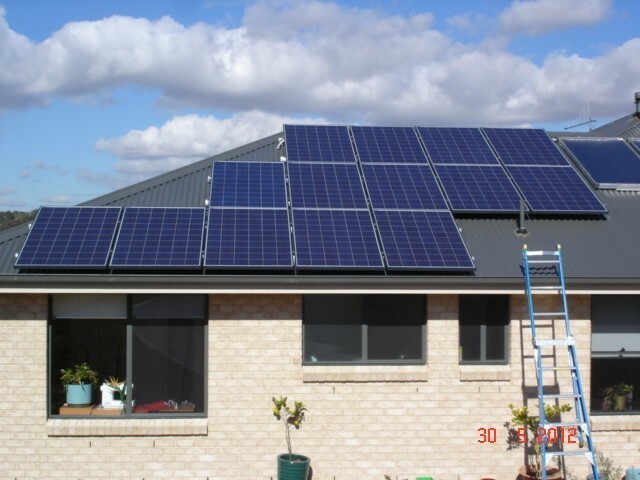 We have access to full range of panels and inverters that suit most budgets. 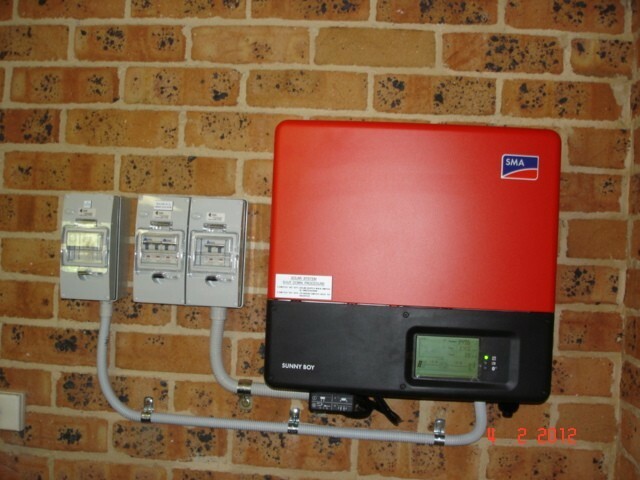 We recommend using quality inverters and have found the German Made inverters by SMA to be very reliable with an excellent back up service. 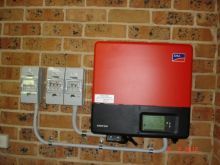 Other inverters are available. The panels we use are all covered by 25 year performance guarantees.